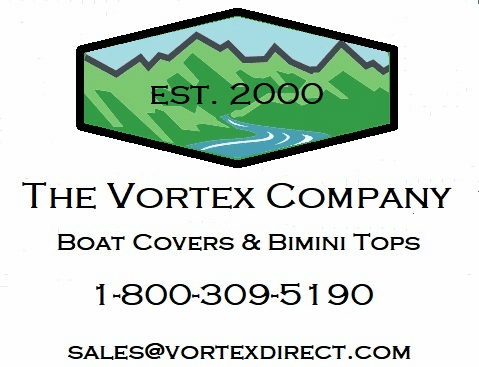 Vortex boat cover support systems help prevent water from pooling on your cover. System includes two adjustable poles with base and topper. Has a strap / hook system that attaches to the boat. 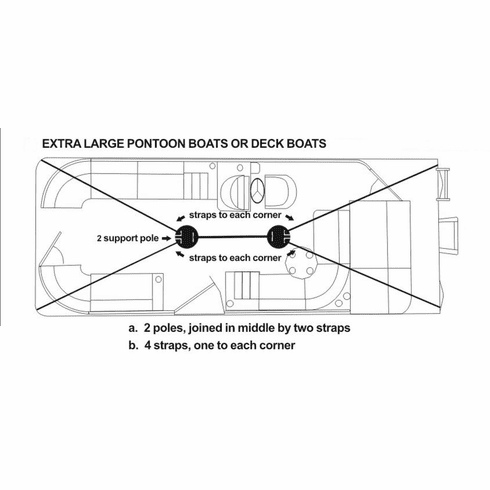 If we can be of any assistance please call us @ 1-800-309-5190 Pontoon boats up to 24' require two systems Pontoon boats larger than 24' will require three systems. Most ski / fish / vhull covers only require one system Shipping is free to anywhere in the contiguous United States. For shipping to anywhere else, please contact us. Please see pictures.